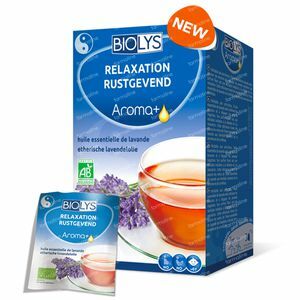 Tilman Biolys Aroma+ Relax 20 bags order online. 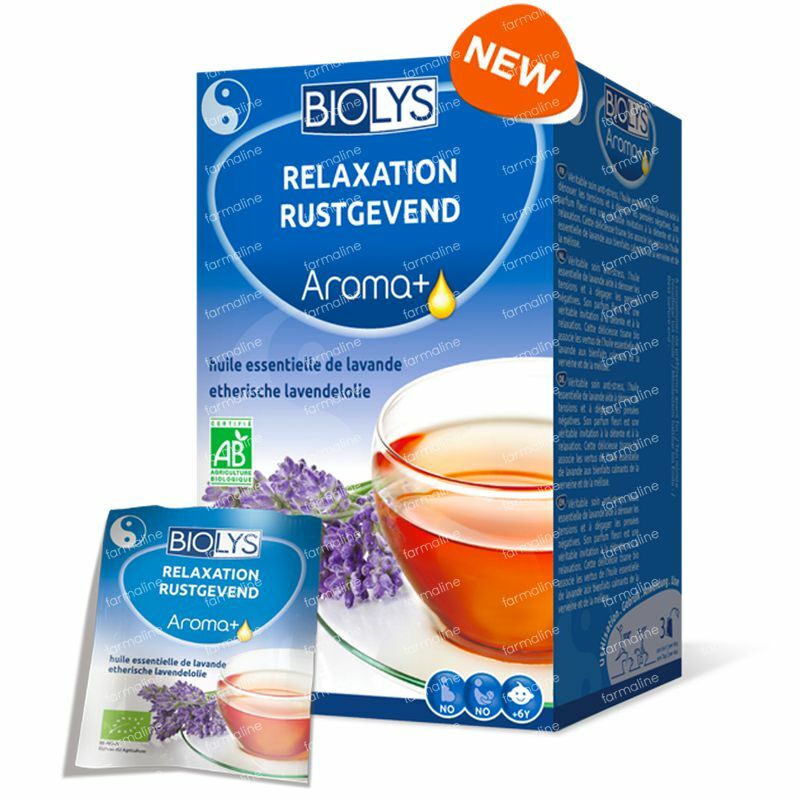 Essential lavender oil reduces your stress, helps to relieve tension and dismiss negative thoughts. It's flowery perfume invites you to relax and rest. 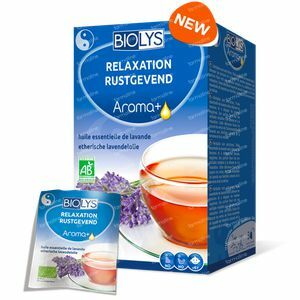 This delicious organic Biolys infusion Aroma + Soothing herbal tea combines the advantages of essential lavender oil with the calming benefits of vervain. A soothing organic herbal tea with lavender, vervain and balm to reduce stress.